At first glance, the Magnat MA 1000 is a standard stereo amplifier. 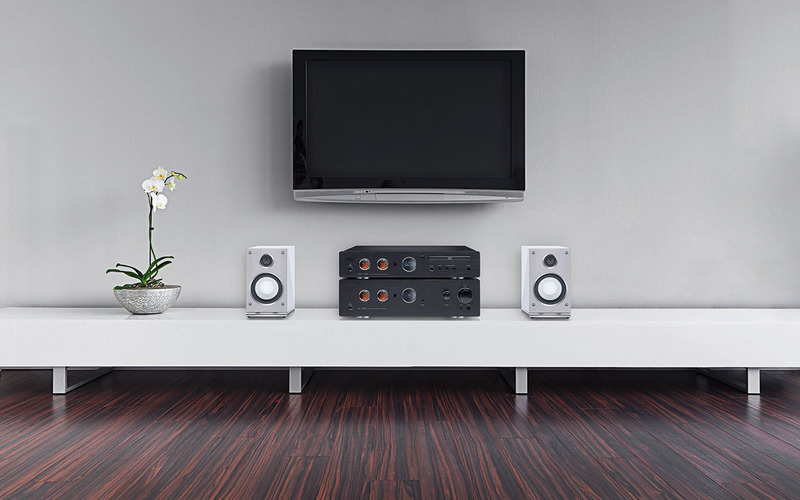 At second glance, you can recognize the construction which is trimmed to highest sound culture. The reason: in this amplifier, there is a pre-amplifier with selected tubes at work, which is responsible for the round and warm playback. To create the respective performance, the developers have integrated a transistor power amplifier that brings more than 100 W per channel. This hybrid construction thus expertly brings together tube and transistor. Lovers of vinyl will like the high-quality phono input. An easy-to-read OLED display informs about the operating condition of the amplifier.